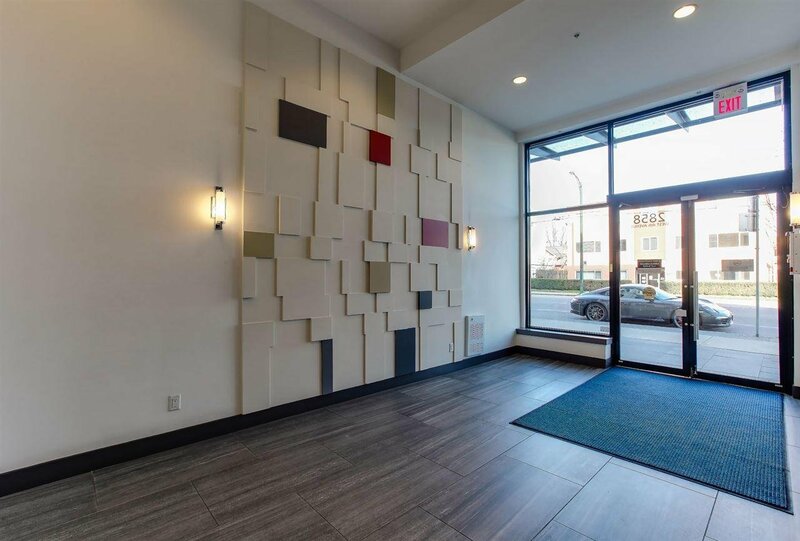 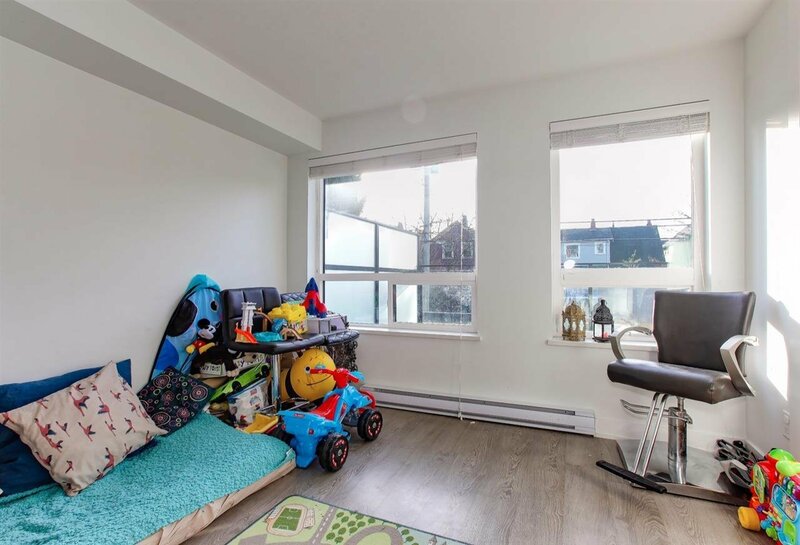 204 2858 W 4th Avenue, Vancouver - 1 bed, 1 bath - For Sale | Guy Christie - Oakwyn Realty Ltd. 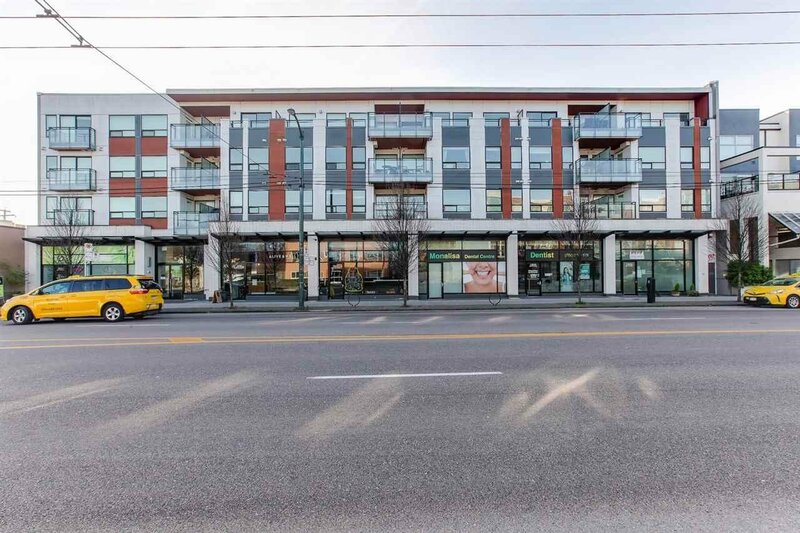 Brand new boutique bldg in the heart of Kits. 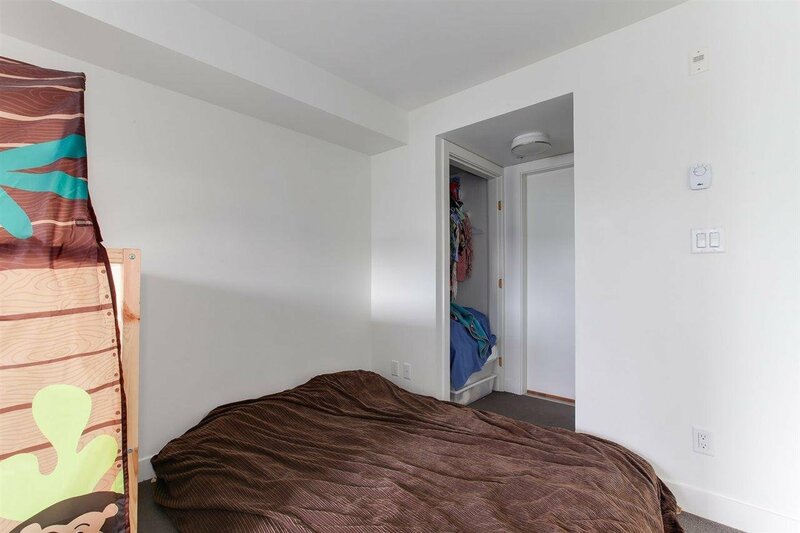 2 blocks to beach. 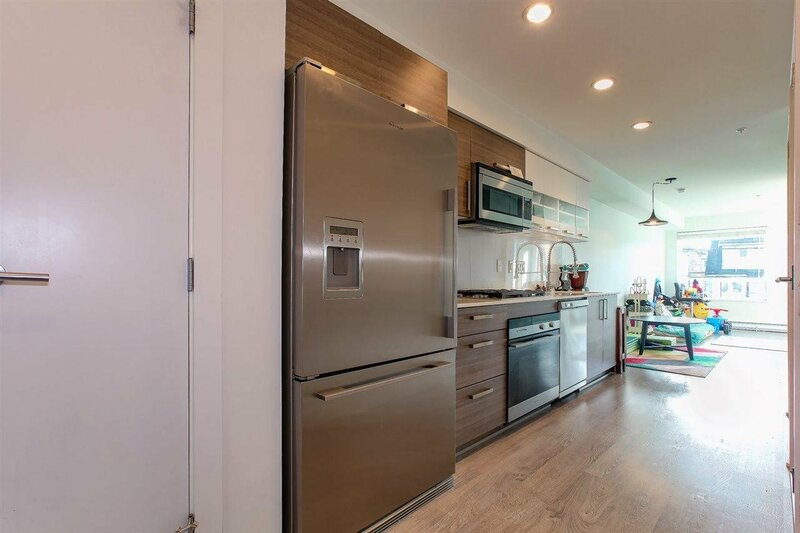 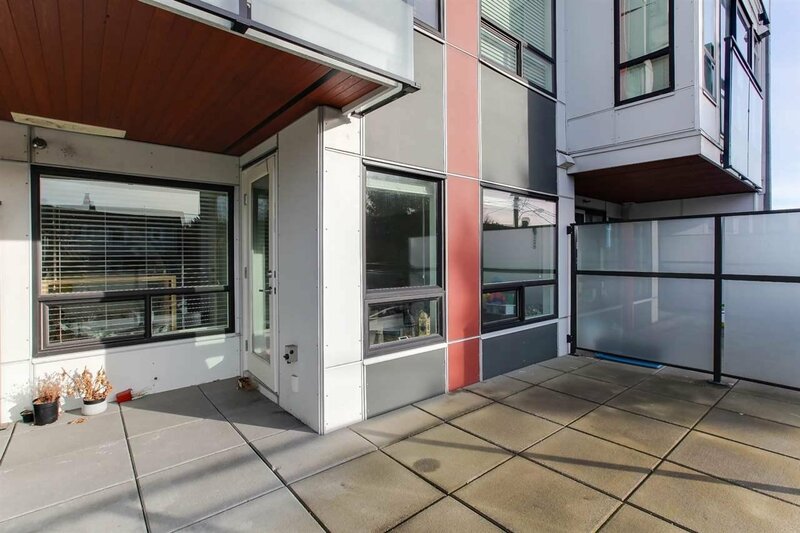 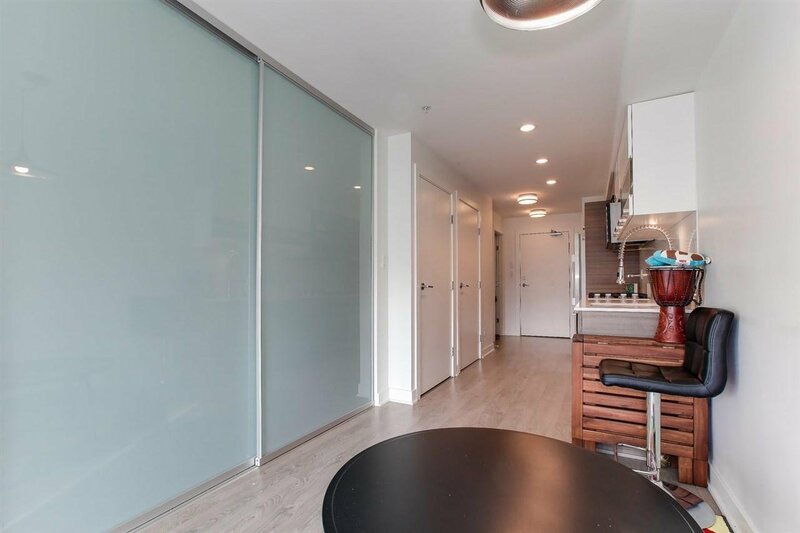 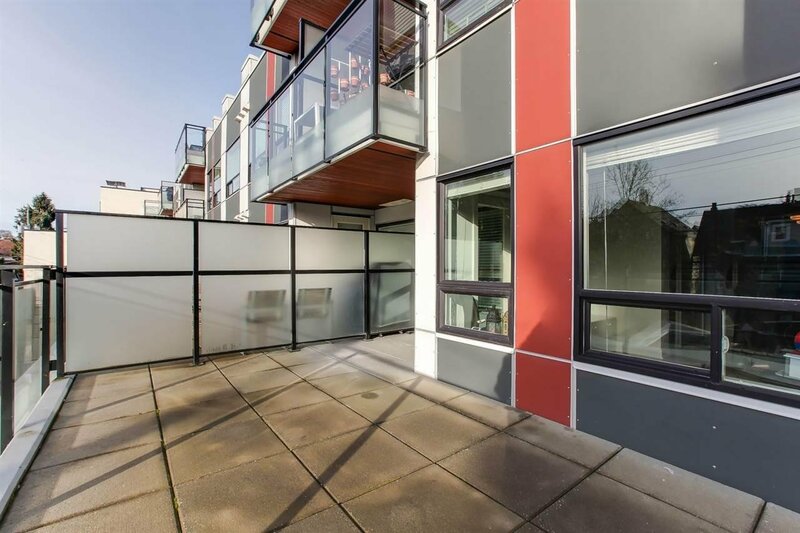 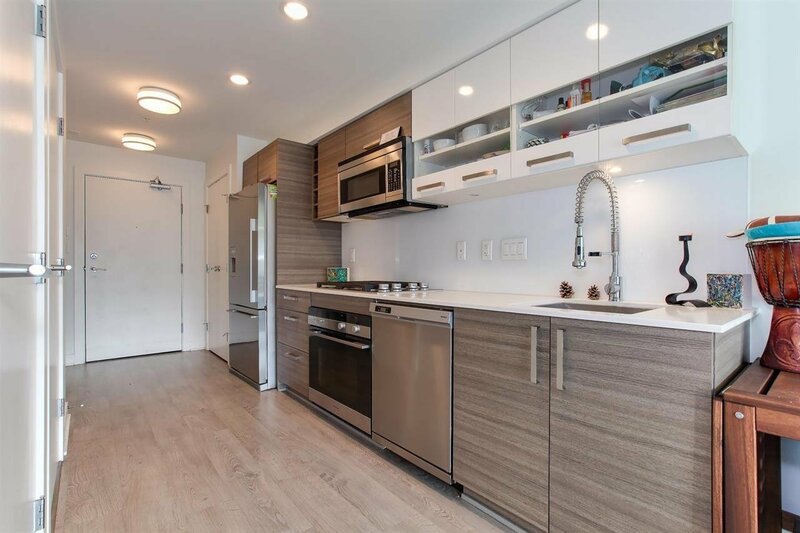 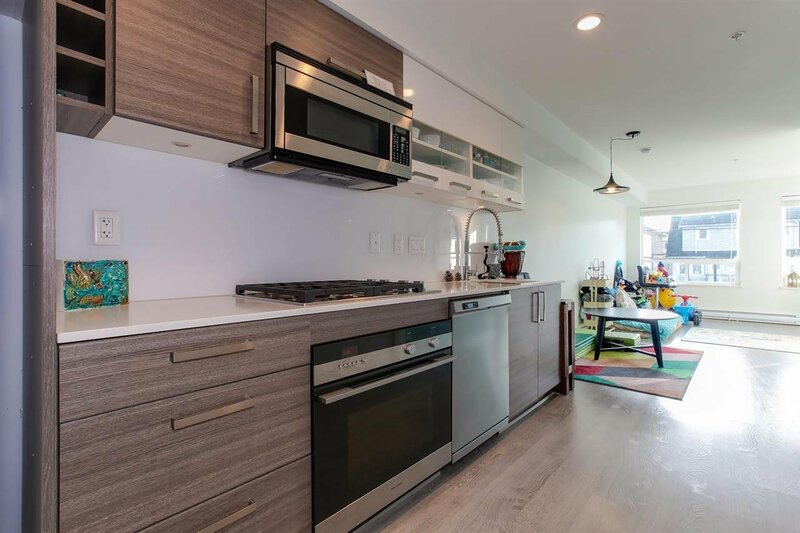 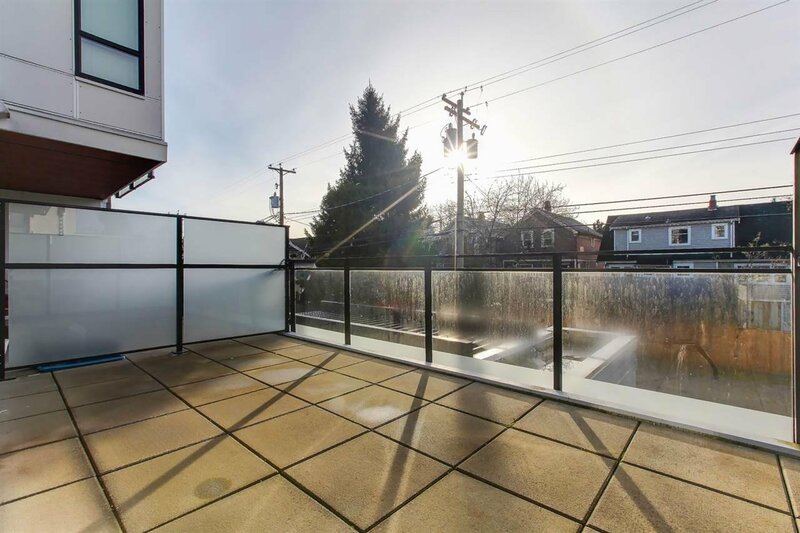 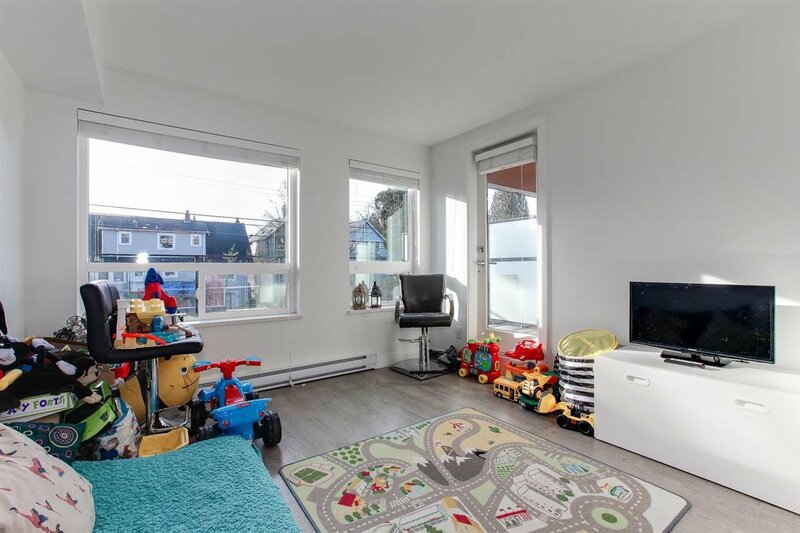 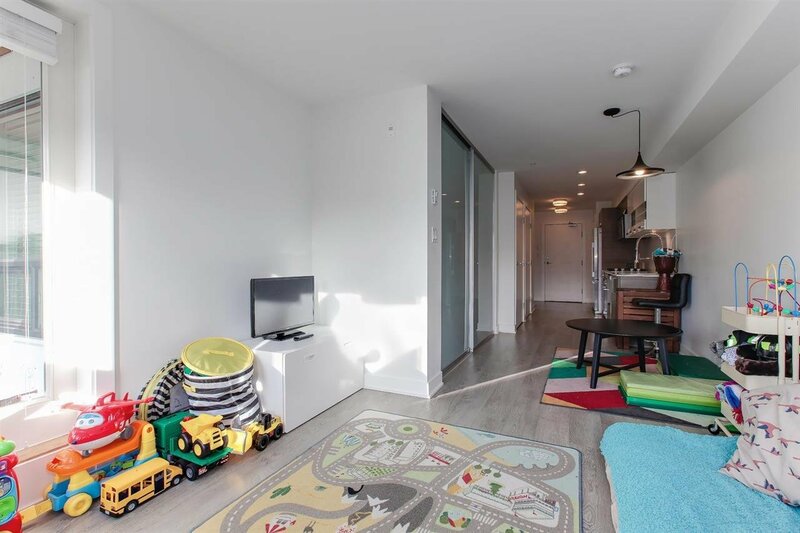 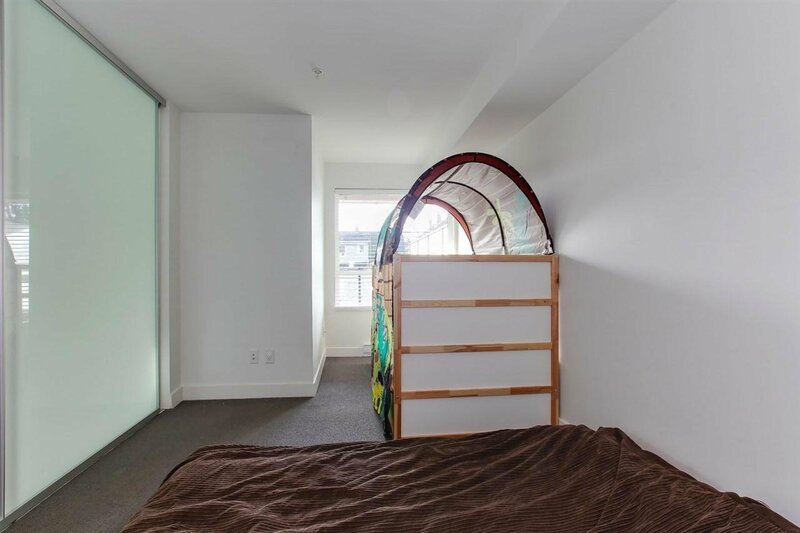 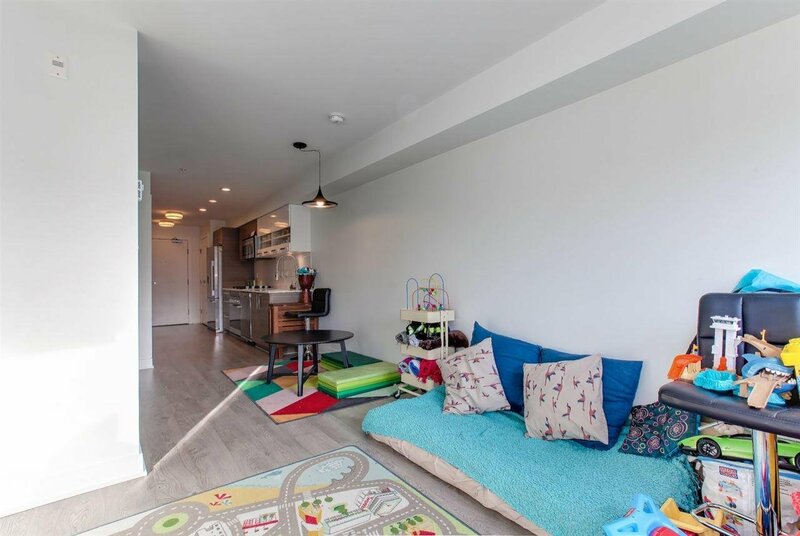 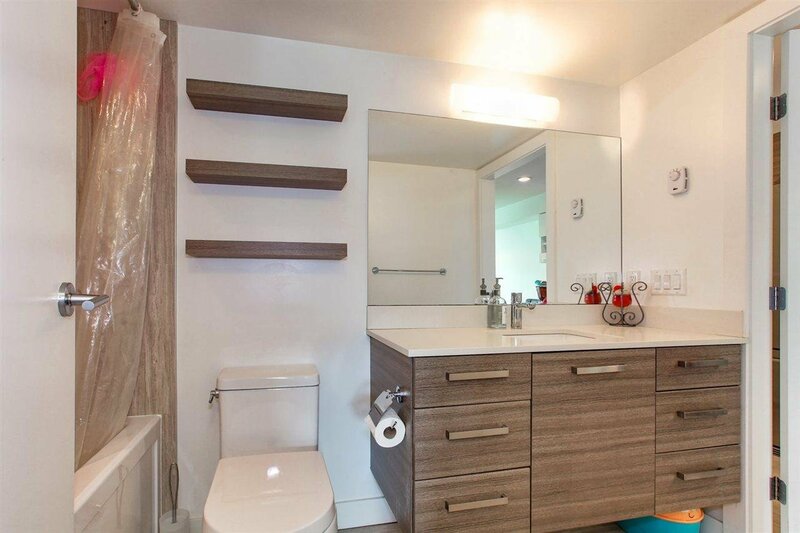 This bright one bed + den features an amazing 200 sq ft south-facing deck with gas line, BBQ ready! 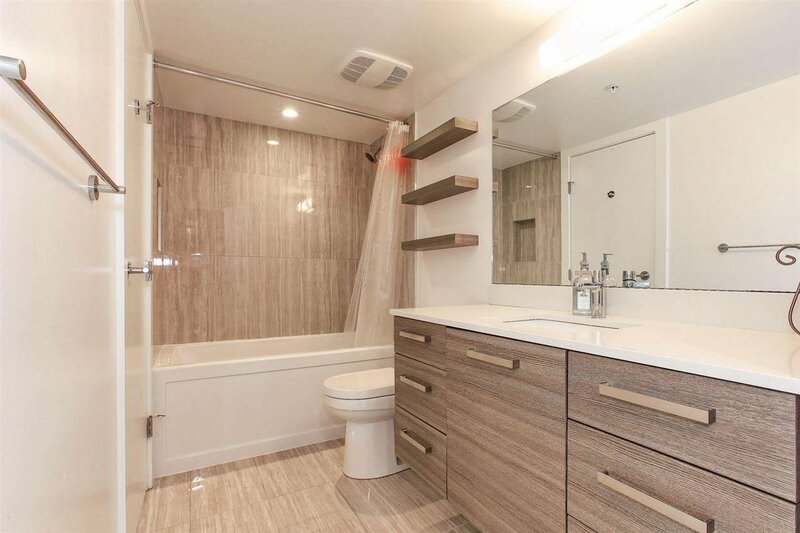 Upscale finishes: Fisher Paykel/Blomberg appliances, caesarstone counters w/undermount sinks, modern frosted glass bedroom partitions, undermount LED lighting on floating bathroom vanity, niche in bathroom for toiletries. 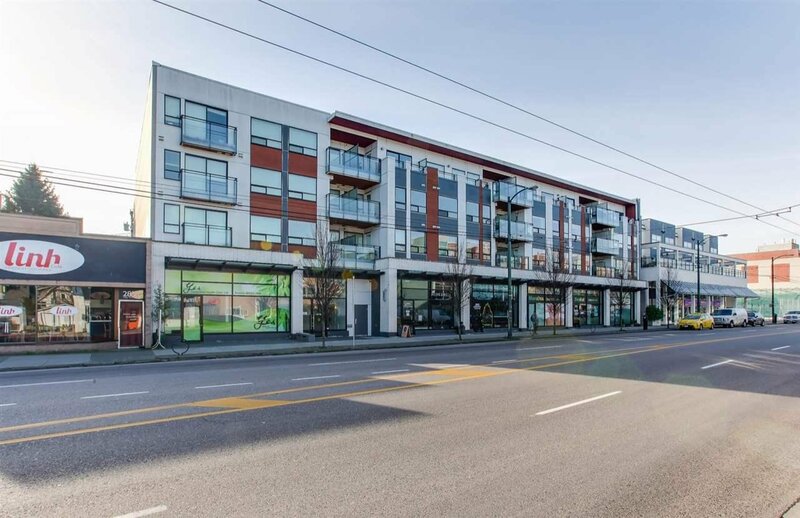 10 minutes to UBC & Westside's best public/private schools.